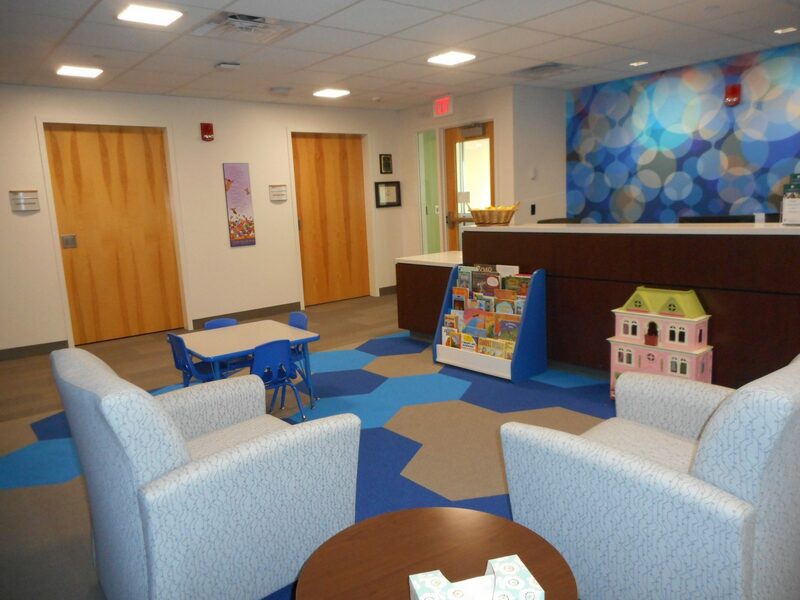 The Child Advocacy Center provides a child-centered facility for a multidisciplinary response to allegations of child abuse and maltreatment. The Center provides a comfortable environment where a child reported as abused can be interviewed, receive a medical evaluation, participate in therapy, and receive support services. Niagara Falls Memorial Medical Center. Referrals for specialized care and evaluation typically occur through a report to Niagara County Department of Social Services or local law enforcement. If you have questions about Child Advocacy Center services please call (716) 285-0045 to speak to a member of the CAC staff. Protecting children from abuse, maltreatment, and exploitation; providing a comprehensive response to children and their families in a manner and setting that is child-centered. Child – Centered: Our first priority is the well-being of the child. We are committed to assisting parents and other family members to provide a protective, loving, and supportive environment for the child. Multidisciplinary Team Response: Collaboration with criminal justice, child welfare, victim advocacy, and medical and mental health professionals is essential to an effective response to child abuse and maltreatment. Trauma-informed: We are committed to providing trauma-informed care to all clients including child victims and their caregivers, recognizing the principles of safety, trustworthiness, choice, collaboration, and empowerment in the delivery of all services. Integrity: A commitment to compassion, professionalism, and ethical behavior informs everything we do. We strive to treat our clients, our staff, and our team partners with dignity and respect, valuing diversity, and recognizing privacy and confidentiality.